From Neil Welchs More Than Words collection by Arora Design. Presented in a More than words gift box. 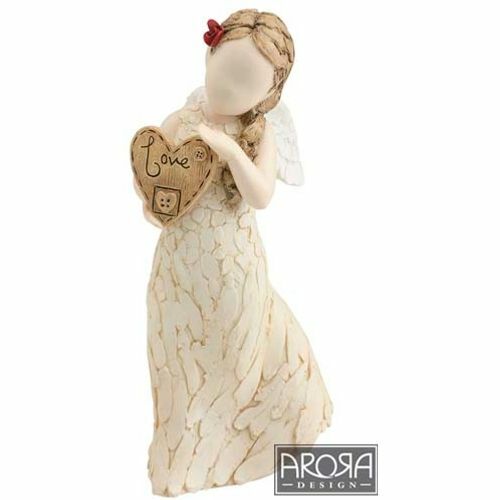 A delightful figurine portraying a young girl, tenderly holding a heart, enscribed with "LOVE"